Graphic designers are very talented people and those employed at sign shops are no exception. Day in and day out they must create designs that are both creative and unique. Each business they are designing for has its own message to share and this message must stand out from their competitors and other business types. It’s pretty fascinating when you really ponder over a graphic designer’s ability. Our Design Contest that runs every month honors the users of signVOX and shopVOX business management software, which are the designers that use the design approval processes, the owners, and the rest of the staff. This month’s winning design, which was created by Signarama of Kenilworth New Jersey definitely captured the essence of their customer’s business in their unique design. 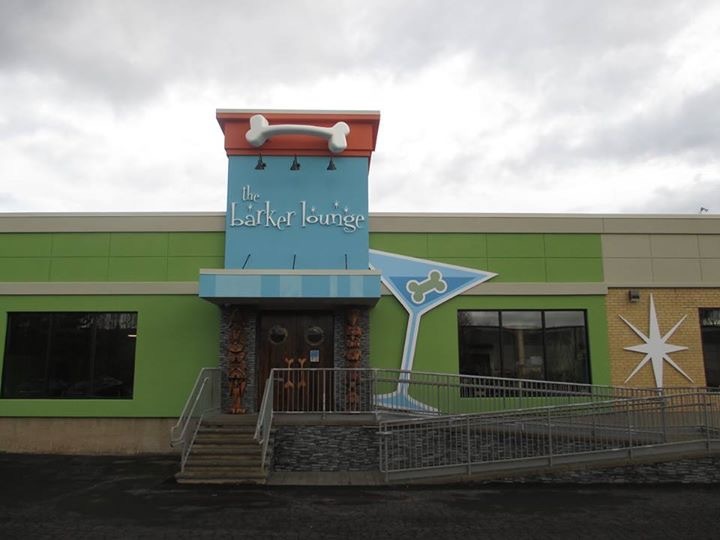 This design for Barking Dog Lounge really displays how creative the graphic designers and the rest of the staff at sign shops can be. Be sure to congratulate the team from Signarama on Facebook. If you want to enter next month’s design, the new dates will be listed on our Sign Design Contest Page.